Will Flyers make a move on same day as outdoor game at Linc? 2017 NHL Trade Deadline: Will Flyers be sellers – and if so, who should they deal? What they're saying: Should Flyers be buyers or sellers at trade deadline? Trade coming for Flyers in order to make room for returning Timonen? 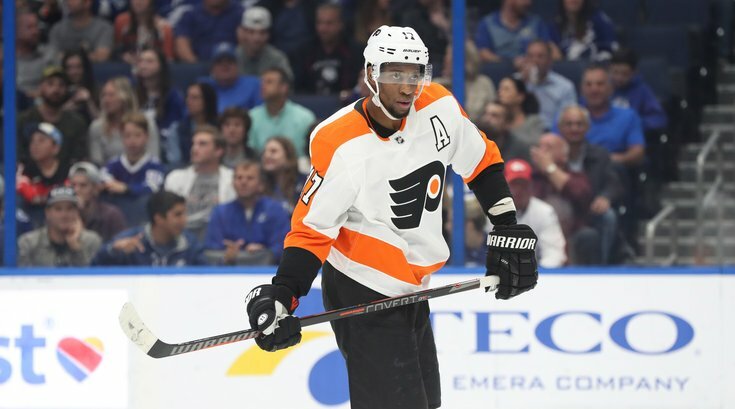 What they're saying: Should Flyers buy or sell at trade deadline?